Home AF Cares Atlantic City is A Jackpot for Your Dog Anytime! 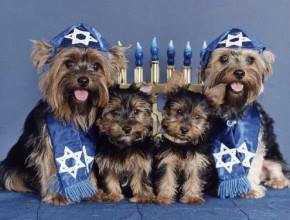 Take your pet with to Atlantic City! Atlantic City has officially invited a new type of guests to visit and enjoy the amenities of America’s Playground! Otherwise known as Pet Stay, this program is being introduced to Atlantic City after an extremely successful launch at eight hotel casinos in Las Vegas. 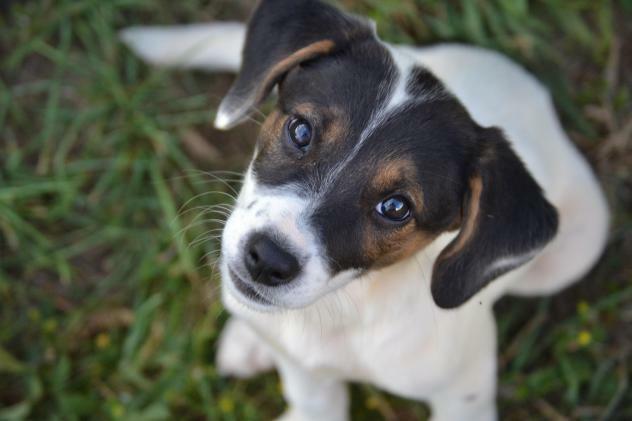 According to travel website TripAdvisor, 85% of dog parents vacation by car with their furry friends as precious cargo. 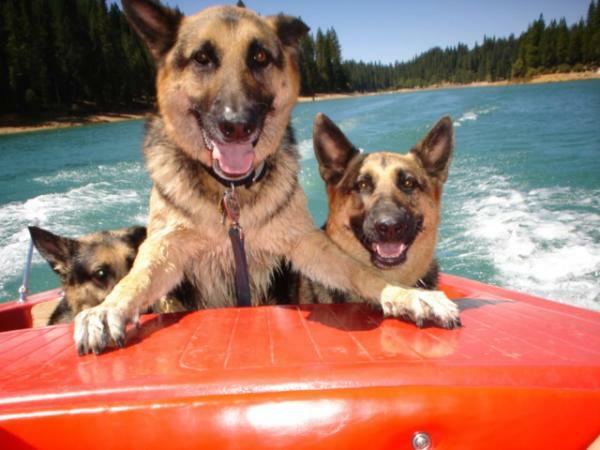 Canine buddies have hit the jackpot and can accompany their families on vacations and stay in the same hotels! 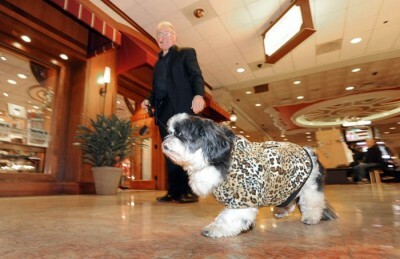 Atlantic City is a mecca for pet-friendly accommodations around the city. 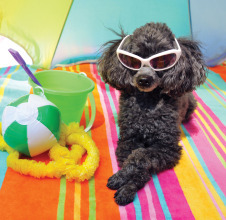 Pet Hotel & Grooming is the place to pamper your pet on vacation! 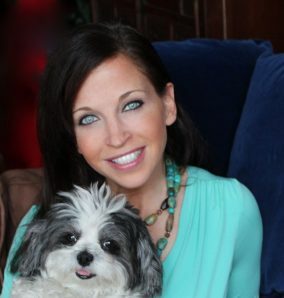 Known as Atlantic City’s only 24-hour pet hotel, guests have visitation hours from 9AM-6PM and are able to explore the great city with their owners during the day. 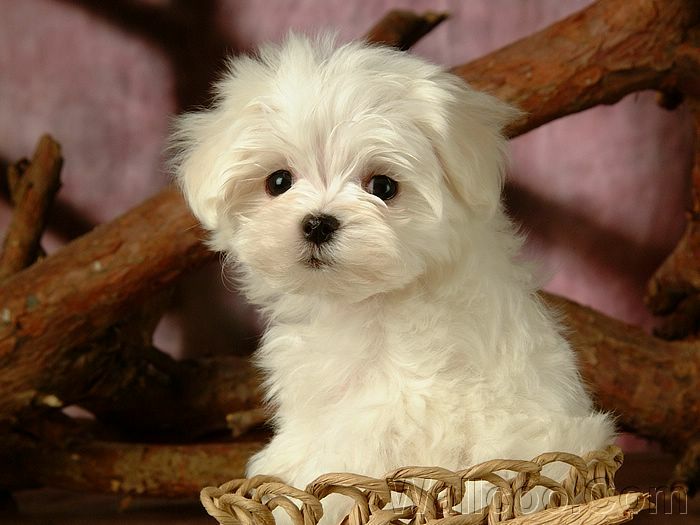 Pampered pets are served food to their preference, and are given only bottled water. Members of the Pet Hotel staff will walk your pooch four times a day, and playtime is scheduled at the owner’s discretion. Overnight stays range from $25-35 per night, and cats are welcome for $20 a night! 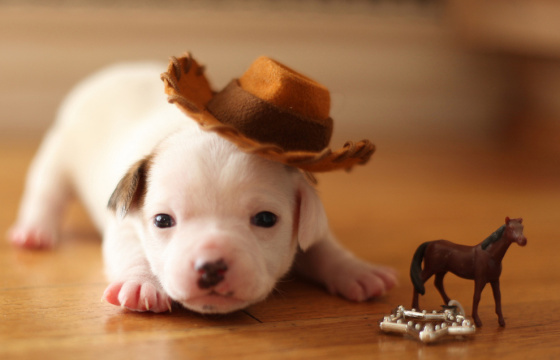 Pet transportation is also provided to and from your hotel in Atlantic City. Reservations can be made by calling (609) 348-8660. Sheraton Atlantic City’s Love That Dog Program permits one dog up to 80 pounds to stay with their owners at no additional charge. Dogs are spoiled in Sheraton Sleeper Dog Beds, food and water bowls, waste bags, and signature Sheraton dog identification tags. Specialty pet services are available through the Concierge Desk and include walking/sitting services, locations of nearest parks, same-day grooming services, and locations pet stores in the area. Interested in staying at a Sheraton hotel? Call (866) 924-8746. Don’t want to keep your pet locked up in the hotel room or in a car all day? 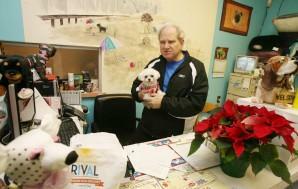 Not to fear – Atlantic City also offers plenty of pet-friendly activities around the city. 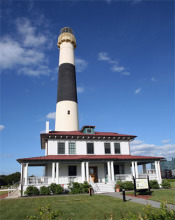 The Absecon Lighthouse, New Jersey’s tallest lighthouse, allows leashed dogs to climb to the top of the lighthouse or play on the expansive lawns. The lighthouse is open Thursday-Monday from September-June and open daily from July-August. For more information, visit www.abseconlighthouse.org. 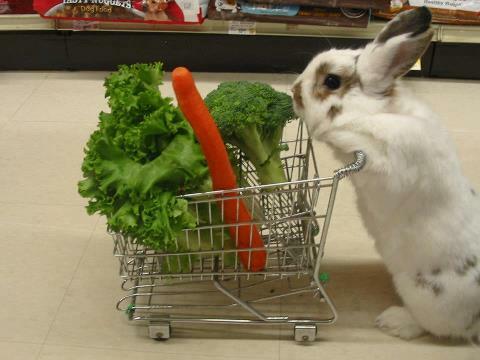 Does your pooch love shopping? 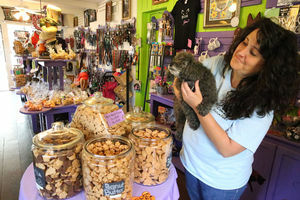 Jake’s Dog House, located at the Quarter in the Tropicana Hotel and Resort, features fresh-baked pet treats from the in-house bakery and a large variety of toys and accessories. Your furry friend won’t be able to miss the large red fire hydrant that serves as the store’s Northern Star! More information can be found at www.tropicana.net. 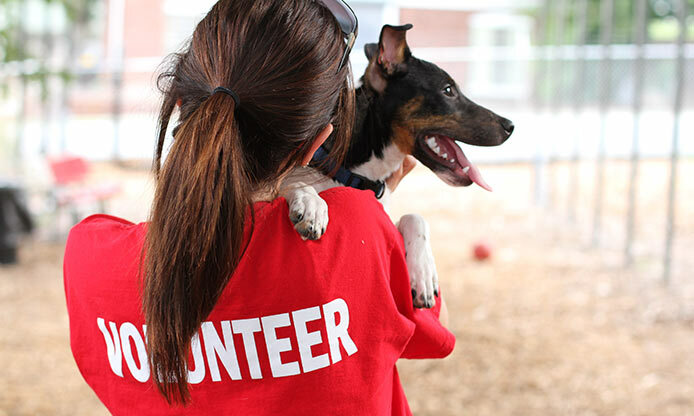 Pet-friendly activities are awaiting you in Atlantic City! Never again will boarding pets at home be a sacrifice for vacationing this summer! 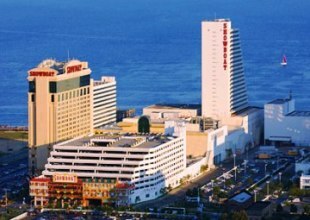 For more information on the Pet Stay program, or to book your newest exciting adventure with your pet, visit www.atlanticcitynj.com for a list of Atlantic City hotels that offer pet-friendly accommodations. For some historic sightseeing, you can take your pooch to Historic Cold Spring Village is a 22-acre outdoor site comprised of 26 resorted historic buildings. This 19th century open-air and living museum lets you take your leashed dog along with you. At the museum you will get to see working craftspeople in period costumes, an ice-cream parlor, restaurant and general store. The village is also home to several farm animals including sheep, chickens and a horse. 720 Route 9, Cape May, NJ. Hours of operation are 10 a.m. to 4:30 p.m. weekends beginning Memorial Day weekend through late June, then Tuesday through Sunday until Labor Day weekend. http://www.hcsv.org. The Civil Rights Garden, one of the largest civil rights memorials in the US, allows dogs. 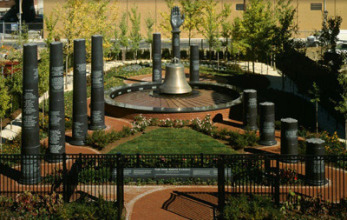 You can take your pet with you to this tranquil public sculpture garden comprised of 11 granite columns, winding pathways, plants, flowers, Gingko trees and sculptures with inscriptions related to the history, events and people of the Civil Rights movement. Martin Luther King Blvd. Atlantic City, NJ. 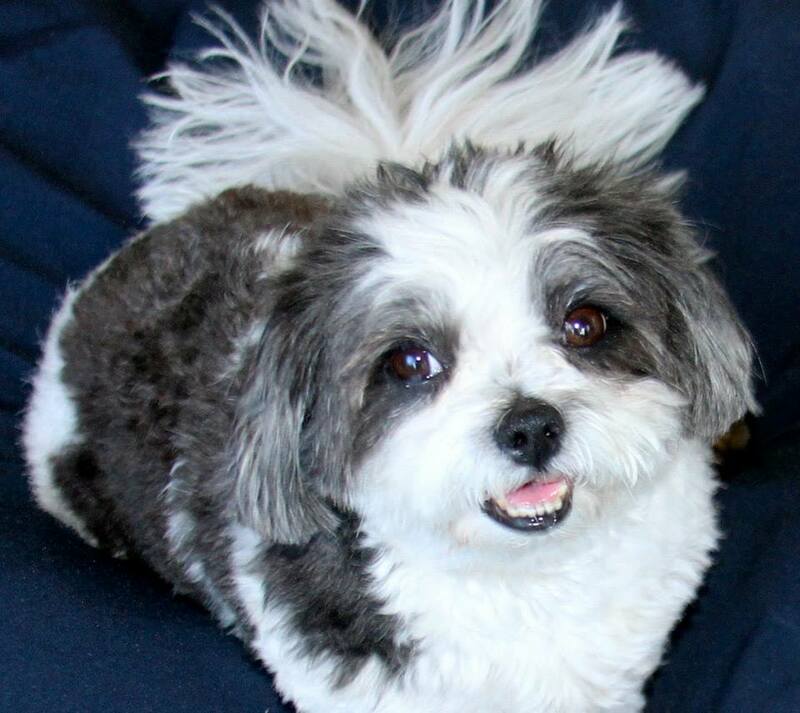 Previous articleNew Year’s Resolution – Smile More To Your Dog – Helps You Live Longer! Next article“Faith is taking the first step even when you don’t see the whole staircase.” Dr. Martin Luther King, Jr.